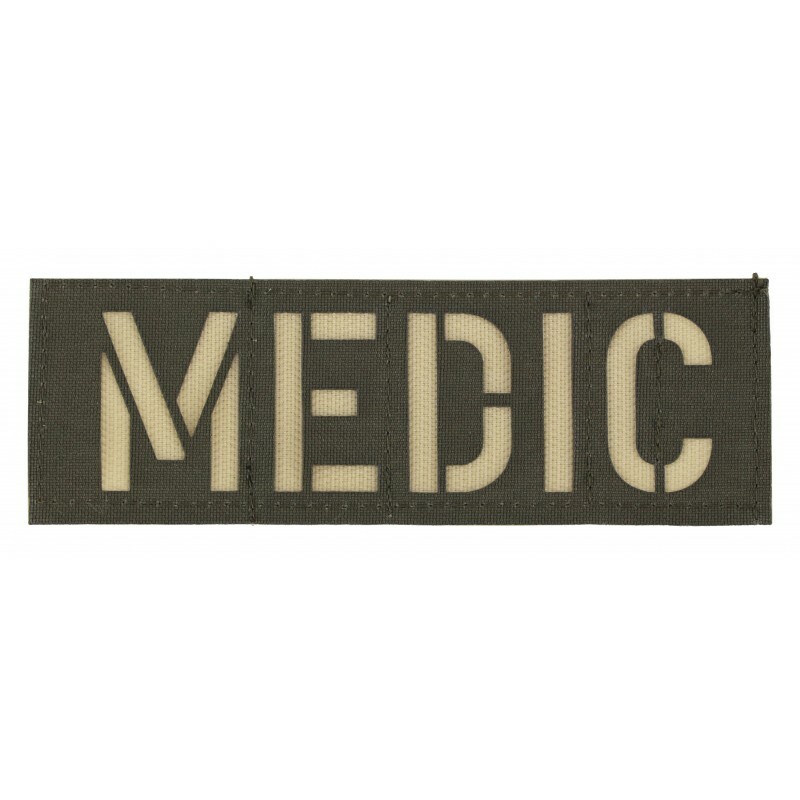 This patch with the inscription MEDIC is 5 cm high and 15 cm wide. 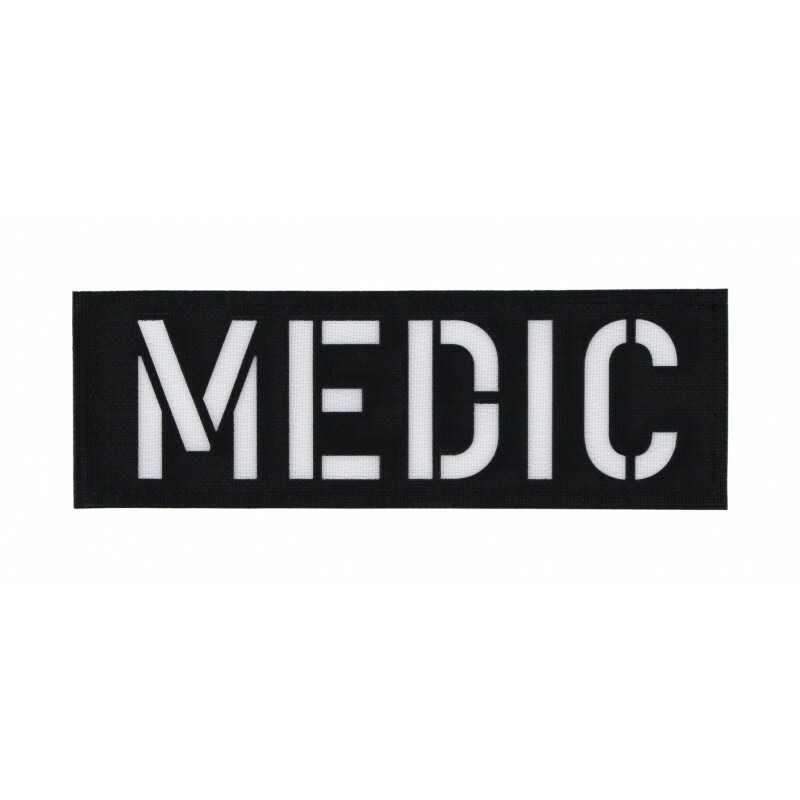 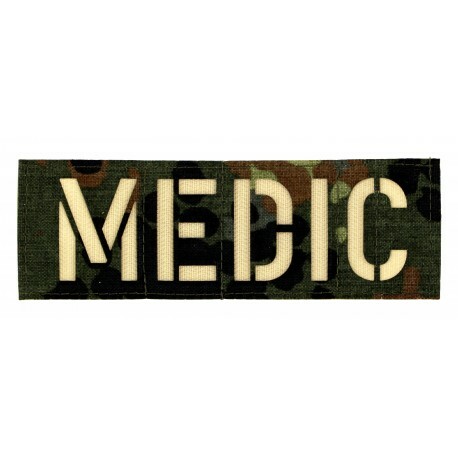 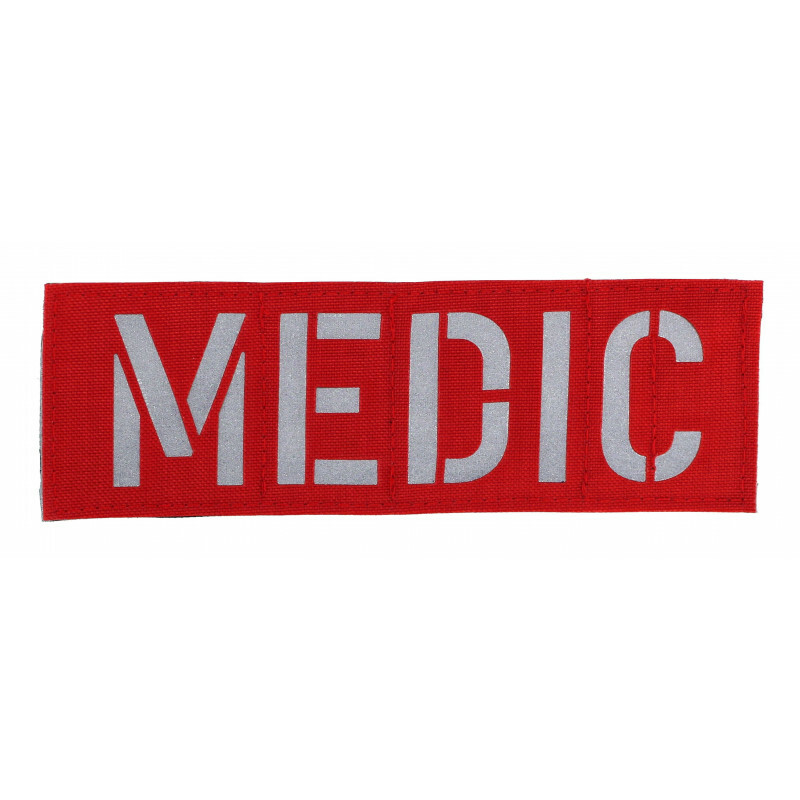 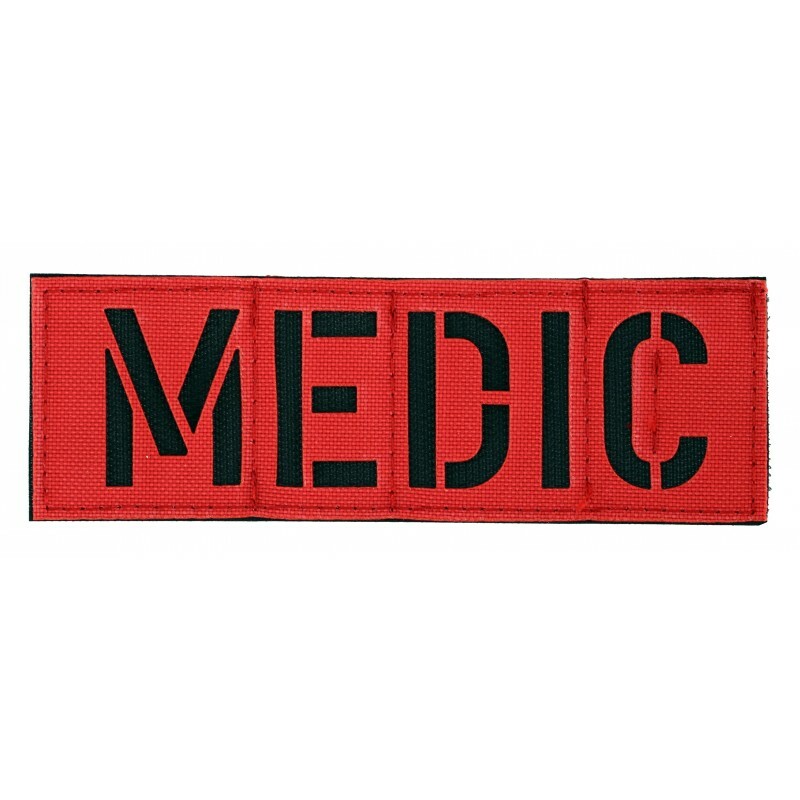 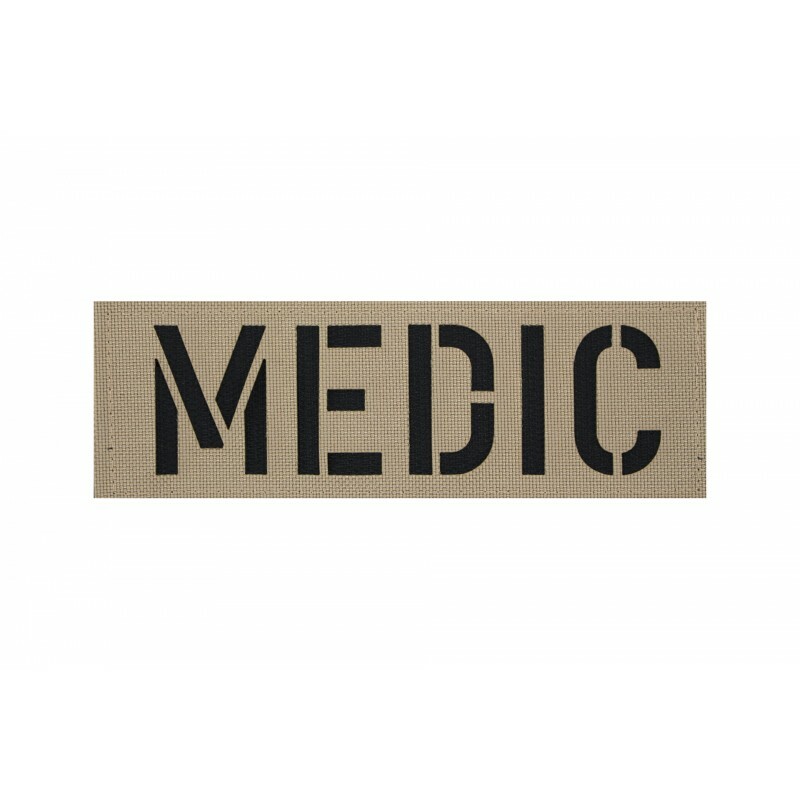 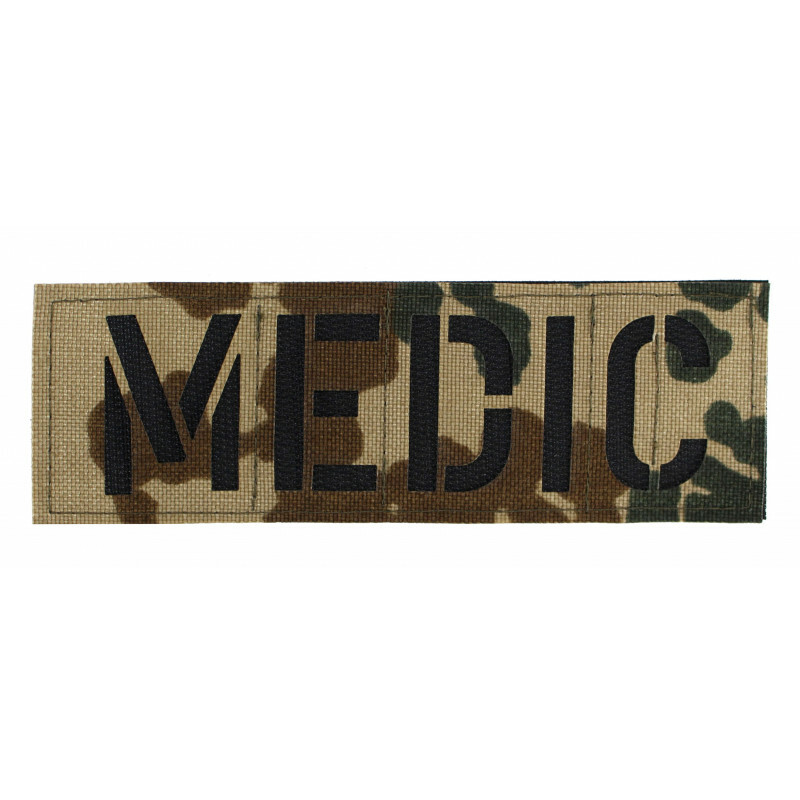 The term "medic" iis a synonym for medical personnel and medical staff.The patch can be attached to plate carriers and protective vests equipped with a velcro surface. The backside is equipped with hook Velcro.